Before the cold temperatures of winter arrive, it’s a good idea to give your heating system a check-up. After all, the last thing you want on a cold day or night is to have your heating system fail when you need it most. However, since today’s heating systems are complex, you need experienced and knowledgeable technicians from Blackall Mechanical to perform a heating system tune up for your home or business. Possessing over 135 years of combined experience, they have what it takes to give all types of heating systems a complete analysis that will ensure you’ll stay warm throughout the cold days of winter. As the saying goes, an ounce of prevention is worth a pound of cure, and that certainly holds true for today’s heating systems. Rather than let your system go unchecked until a problem arises, contacting the expert technicians at Blackall Mechanical to schedule a preventive maintenance heating system tune up can guarantee your system will be ready for even the coldest days and nights of winter. By calibrating various controls within the system, technicians can pinpoint parts that may be worn out or broken, thereby replacing them before an emergency arises. By having preventive maintenance performed on your heating system well before winter arrives, you’ll have a system that will work much more efficiently throughout the season. By having technicians perform various tests and inspect different parts for defects or other issues, your heating system can operate much more efficiently, which can lead to lower heating bills during the winter months. And along with this, a system that operates more efficiently will also last much longer, saving you money over the long run. Since heating systems can be very complex and pose a number of challenges when repairs need to be made, it’s important you have technicians examining your system who have the training to offer full service capabilities for your system. When you contact the knowledgeable technicians at Blackall Mechanical, you’ll get this and much more. A full-service HVAC contractor, Blackall Mechanical can do anything your system needs. Whether it’s a small, simple repair job or a major overhaul or replacement, Blackall Mechanical technicians can handle these jobs with professionalism, integrity, and a level of knowledge unsurpassed in the heating and cooling industry. To make sure your heating system gets the service it needs, Blackall Mechanical can customize specialized maintenance plans that can maximize your system’s performance from the beginning of winter until spring arrives. By taking advantage of these plans, you’ll be able to have peace of mind, knowing your system has had the best possible maintenance. When you’re ready to have a heating system tune up for your boiler, call on the expert technicians at Blackall Mechanical. A full-service HVAC and plumbing contractor considered one of the industry’s best, Blackall Mechanical can help you make sure your boiler will not only work well during the cold months ahead, but also do so as safely as possible. With their 135 years combined experience and constant training on the latest procedures in the HVAC and plumbing industry, there’s no better company to trust with your heating system needs than Blackall Mechanical. 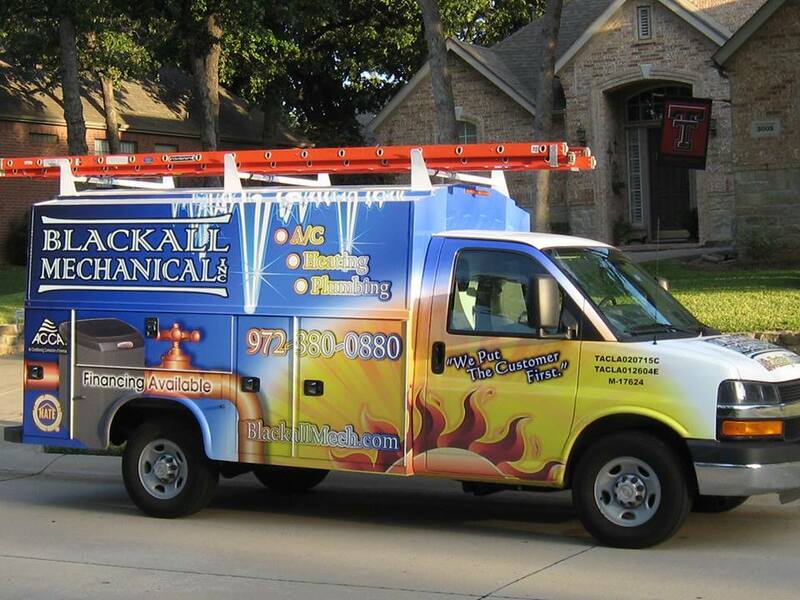 To schedule a heating system tune up for the Fall season, visit www.blackallmech.com to fill out a contact form or call 972-380-0880 today. Contact us today!